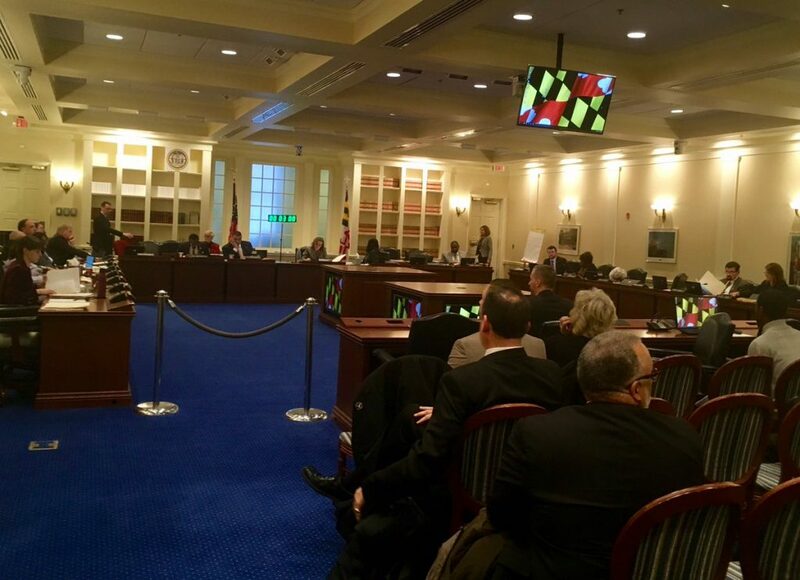 On January 31, BrainFutures Director Karen Alexander testified before the Maryland House Ways and Means Committee in support of House Bill 110, which would require public elementary schools to provide a daily program of physical activity totaling 150 minutes each week, including a minimum of 90 minutes of physical education. Her testimony included research about the importance of physical activity to children’s brain health and how improvements in executive function skills can promote reading and math achievement. View the Committee Hearing Here.